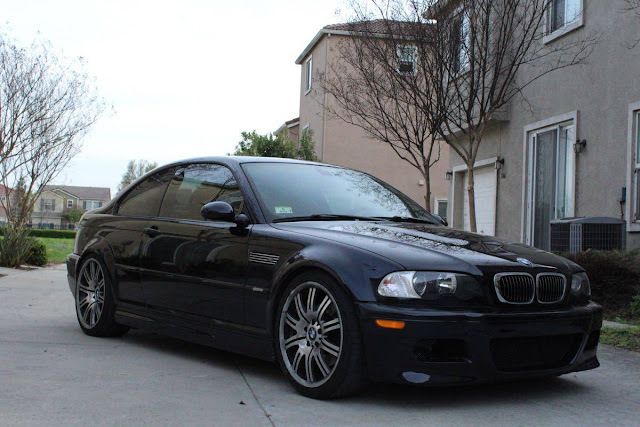 BMWs E36 M3 was the steal of the market until a few years ago when the E46 M3 depreciated to the point where it makes more sense to step up to the 333 horsepower S54 powered beast that replaced the 240 horsepower S52 after the 1999 model year. Some people might complain about the SMG transmission that you'll find in many of the cheapest examples, but the single clutch automated thing is surprisingly fun to drive, easier in traffic, and can be cheaply converted to self shifted. 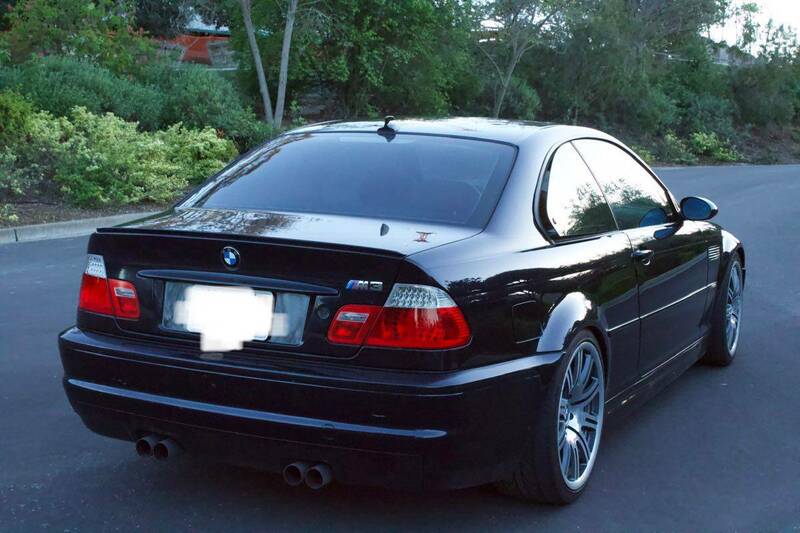 Find this 2004 BMW M3 E46 offered for $10,800 in Los Gatos, CA via craigslist. A guy I used to work with had one of these (and one of the 3 V8 interceptors used in the Mad Max movie production). He said that his new at the time Mustang V6 (2014ish) was about as fast. I had a real hard time believing that but he insisted. 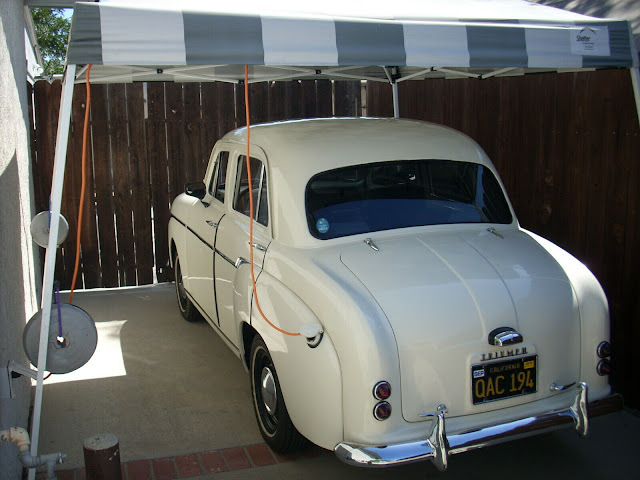 Just curious if anybody else has a similar comparison of a newer car to one of these. Another example, I saw a British guy on youtube comparing his E36 to a new Civic SI and the Civic wiped the floor with the M3 around his track. Great price and looks to be in good shape. I will still pay a few more bucks for a manual.